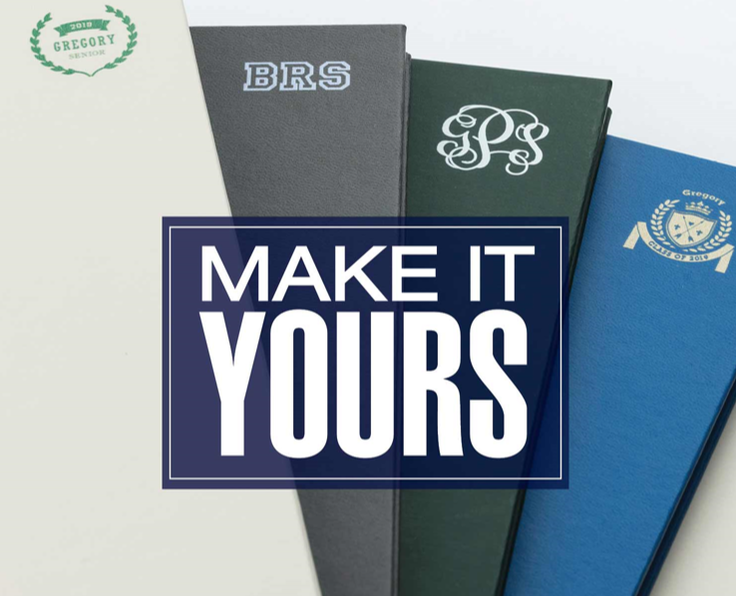 ​PERSONALIZE your student's yearbook with monograms and crests in addition to traditional names. 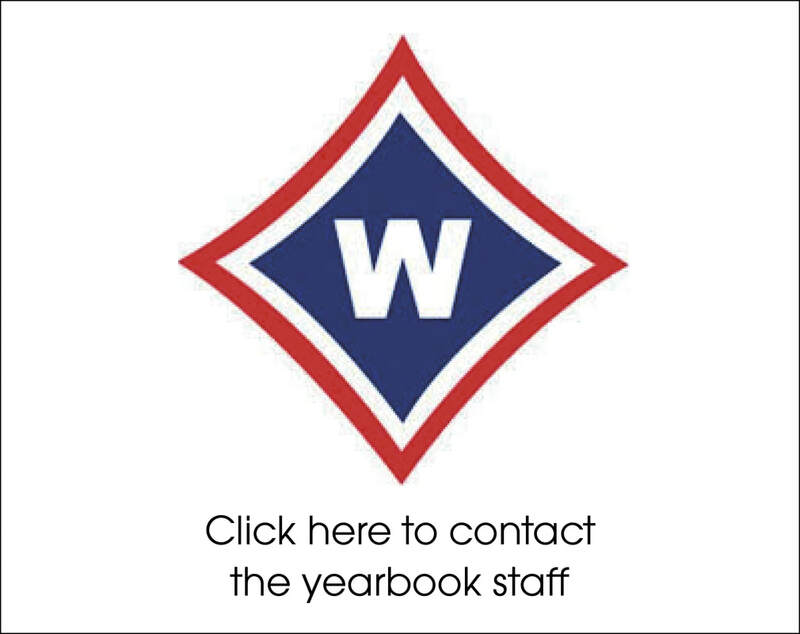 Last year we SOLD OUT of yearbooks...be sure to order early! There are a LIMITED NUMBER of tribute pages available and will be sold on a first come basis!